“If we decided not to be Christians anymore, would we still be part of this family?” my son asked. 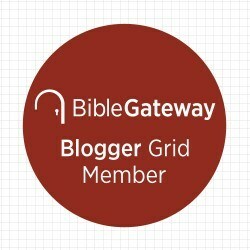 Categories: Marriage & Family, Uncategorized | Tags: How to Mirror God's Love to Your Teens, Parenting Teens, The Importance of Unconditional Love for Your Kids, The Most Important Thing Your Kids Need to Know | Permalink. 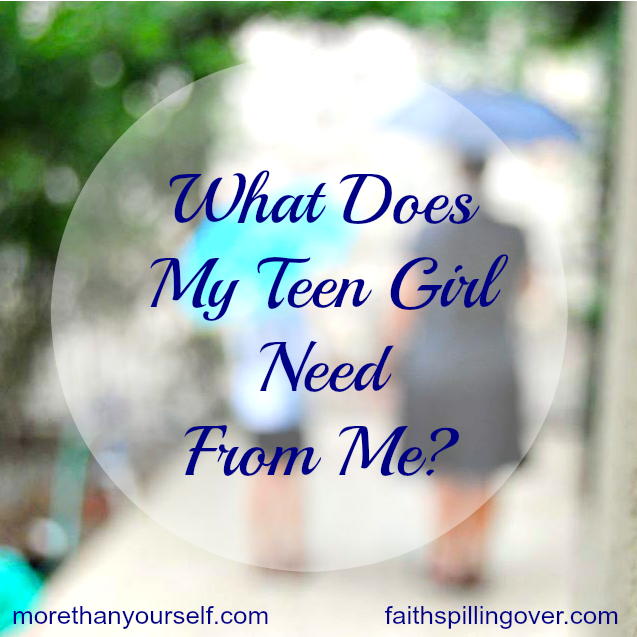 What Does My Teen Girl Need From Me? Nevertheless, I see occasional fireworks, especially since I live under the same roof with a teen girl while going through pre-menopause myself. My girl and I both deal with hormones that spike and plummet. I’ve gotten better at crisis management, but some days I wonder what on earth I’m supposed to be doing. 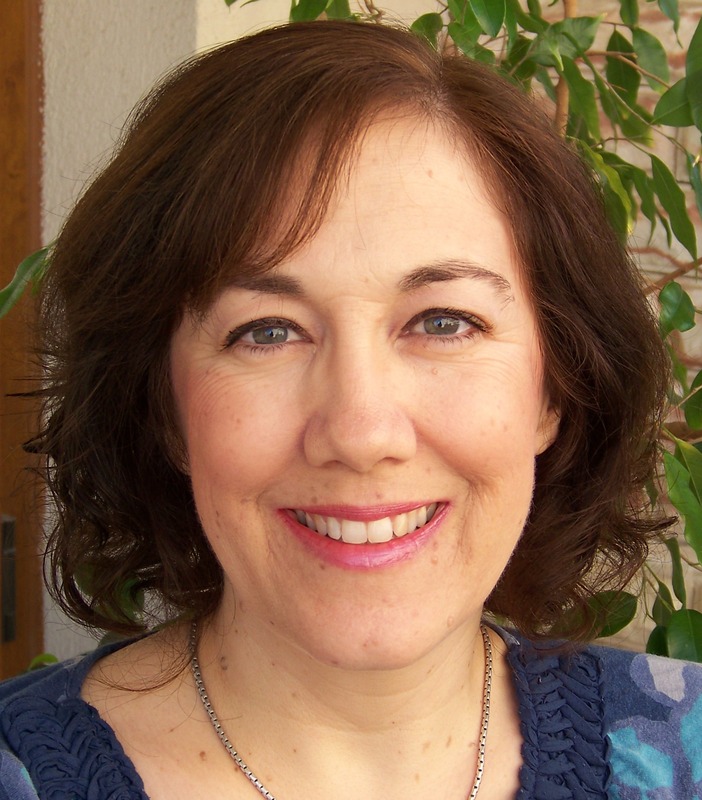 Follow me over to my friend Kristine Brown’s blog to read about 3 ways to be a better mom to teens. 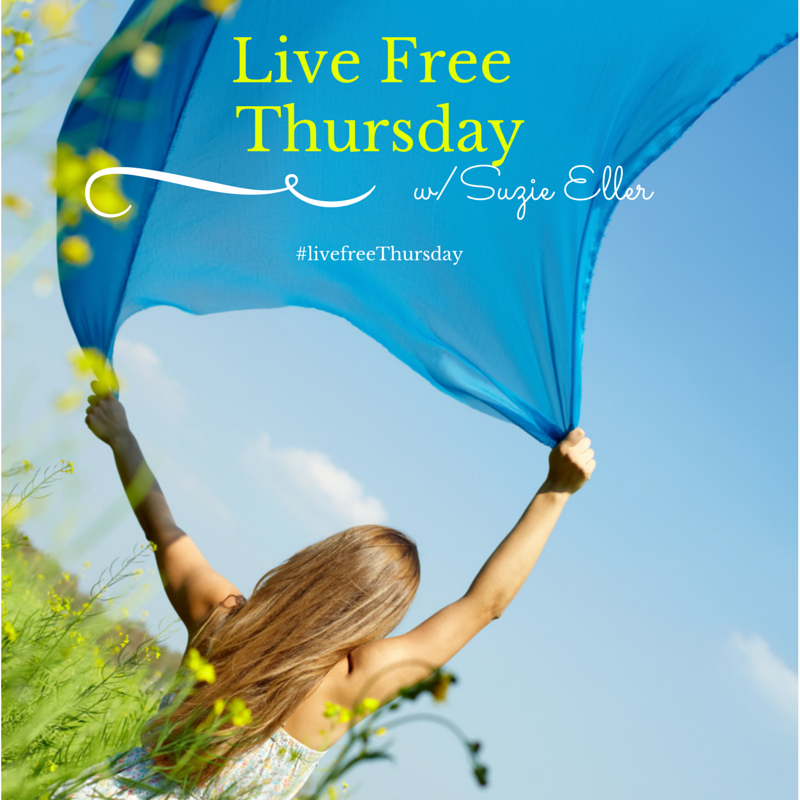 I’m honored to be guest posting for Kristine today. If you asked my teenagers, they’d tell you I’m no Supermom, but these are three things I’m trying to learn. I’d love to hear your ideas too. 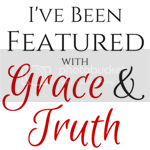 I love linking with these communities: Holly Barrett’s #TestimonyTuesday, Kelly Balarie’s #RaRalinkup, Jennifer Dukes Lee’s #TellHisStory, and Grace and Truth. 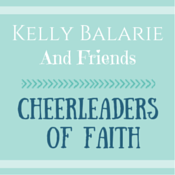 Check them out for more encouragement. Categories: Marriage & Family | Tags: 3 Ways to Be a Better Mom, Parenting Teen Girls, Parenting Teens | Permalink. When my kids were babies, I could hardly wait for them to grow up, so we could DO something together. Working on art projects with my daughter and playing chess with my son thrilled me. Now that they’re adolescents, I’m having more fun with them than ever, but living with a teenager can be like having a loaded fuse in the house. Categories: Marriage and Family | Tags: Being a Good Role Model, Communication with Teens, Dr. Jekyll and Mr. Hyde, Enjoying the Teenage Years, Family, Parent, Parenting Isn't for Cowards, Parenting Teens, Teenagers | Permalink.